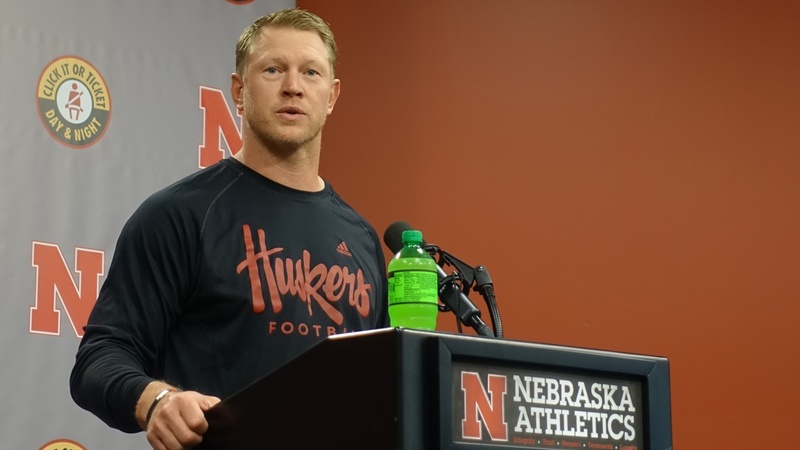 Nebraska coach Scott Frost addressed the media Monday morning following Saturday's canceled matchup with Akron. Frost went over the possibility of the game being moved to Sunday, and even joked that Nebraska players wanted to play in the Hawks Championship Center, "which would have been epic." In the end, Frost isn't sure he would have made a different decision than Akron made after hotel availability became an issue. Despite the game being cancelled, Frost did enjoy his first Tunnel Walk as Nebraska's head coach. He called the moment "incredible for me" and joked it was "the best part of the night." As for what's next, Frost is looking forward to meeting Colorado on Saturday. The team started preparation Monday and Frost called the first practice one of the team's best. He also reminisced about his time as Nebraska's quarterback and playing the Buffs. More to come from Monday's press conference on Hail Varsity.